For many white Blues musicians starting out in the 1960s and drawn in by Beatlemania, entry to the genre was led by The Paul Butterfield Blues Band. 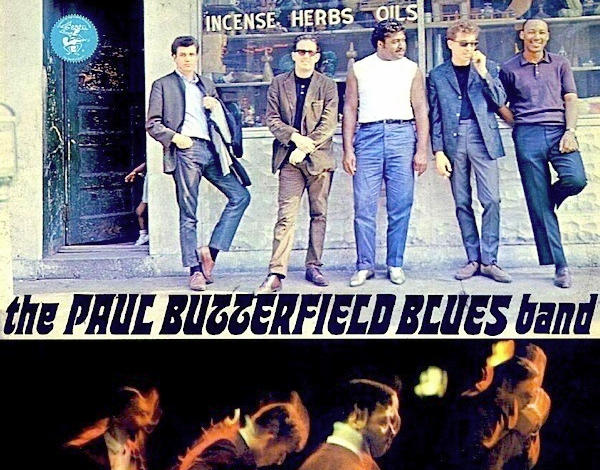 American Blues singer and harmonica player Paul Butterfield was, in the words of one of his most famous recordings, ‘born in Chicago’ in 1942 (though the song says “19 and 41”). Paul was raised in the long time home of Barak Obama, Chicago’s Hyde Park neighborhood. He attended a private school and studied classical flute with Walfrid Kujala of the Chicago Symphony Orchestra.